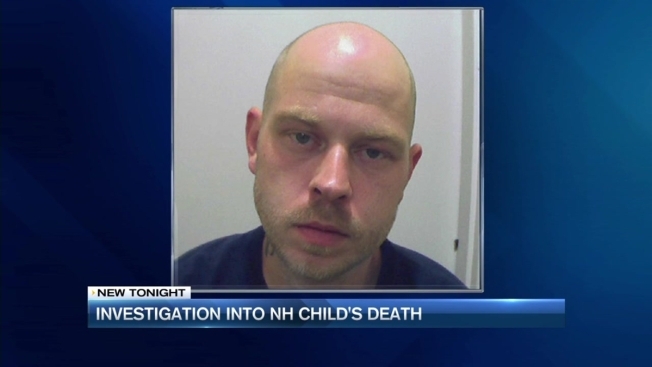 A 19-month-old child died Wednesday in Hampton, New Hampshire, and his stepfather has been arrested. Police are calling the incident an unattended death, but 30-year-old Leo Witham was arrested Friday and charged with endangering the welfare of a child, "purposely violating a duty to care," drug possession and falsifying physical evidence. No further information about the circumstances of the child's death was released. Witham is being held on $10,000 cash bail until his arraignment, scheduled Tuesday at the 10th Circuit Seabrook District Court. Anyone with information is asked to call (603) 929-4444.